What is USB-C ? TECH: What is USB-C ? 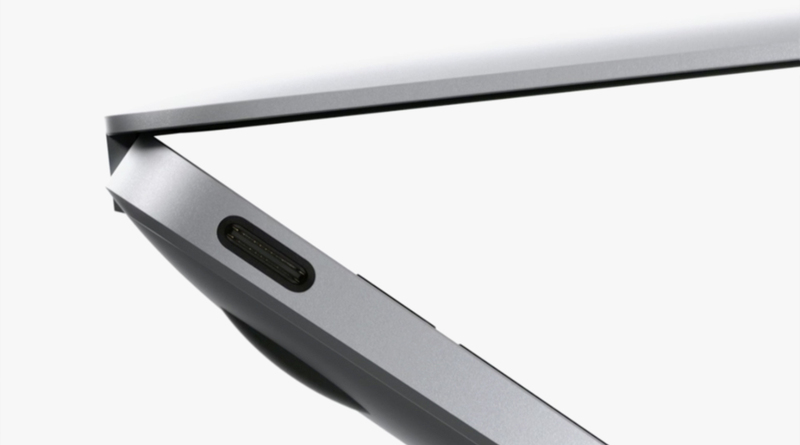 USB-C is a new USB standard that supports power, data transfer, and video output simultaneously. If your Mac has a USB-C port, you can connect it to a USB-C power adapter to charge your Mac. You can also use USB-C adapter cables to connect your Mac to other devices and displays. USB-C to USB Adapter, to connect to standard USB devices, including cameras, printers, and thumb drives. This adapter cable doesn’t connect to a power adapter. USB-C Digital AV Multiport Adapter, to connect to an HDMI display, a standard USB device, and a USB-C power adapter. USB-C VGA Multiport Adapter, to connect to a VGA display, a standard USB device, and a USB-C power adapter. Important: To prevent possible data loss or corruption, avoid disconnecting the USB-C Digital AV Multiport Adapter or the USB-C VGA Multiport Adapter from AC power while transferring data.